To people in the developing world, a small, practical gift and some targeted training can literally help to transform their daily lives. This is exactly what happened to Jesca and her family, a little girl from Uganda who is smiling thanks to a sponsors generosity. Jesca ate better this year. The eight-year-old, who lives in Uganda’s Busia, Buyengo community, had suffered from malnutrition. 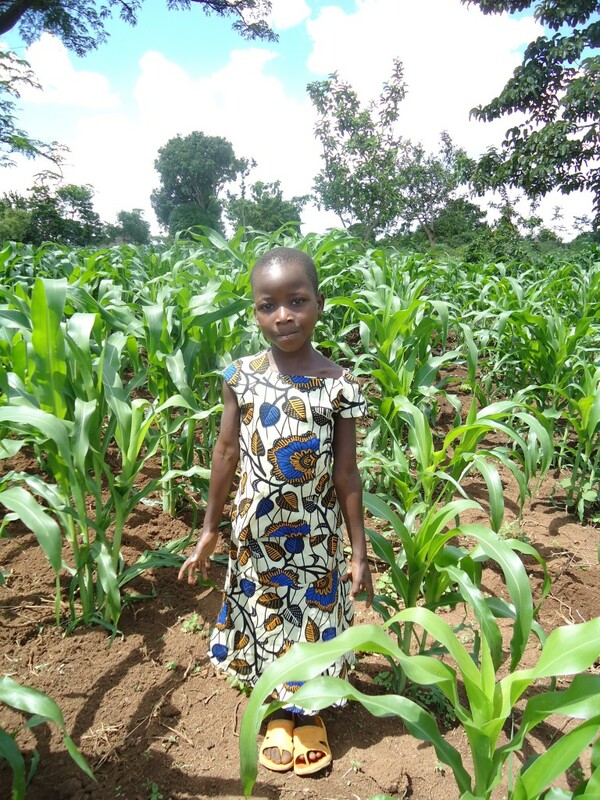 But she began to flourish after her family received maize seeds as a result of a ChildFund sponsors donation. The family of nine (Jesca has four brothers and two sisters) had been scraping by. Her father and mother struggled as subsistence farmers, barely growing enough to feed the family. 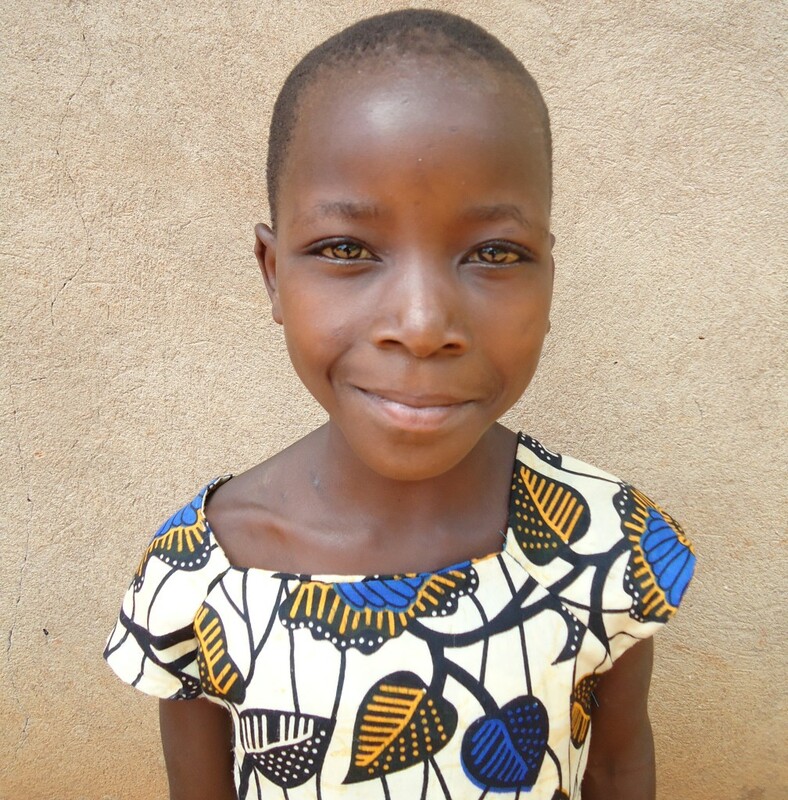 Jesca’s mother couldn’t stop smiling as she looked at the maize she had been given to plant. “This is the beginning of my new life,” she remarked. 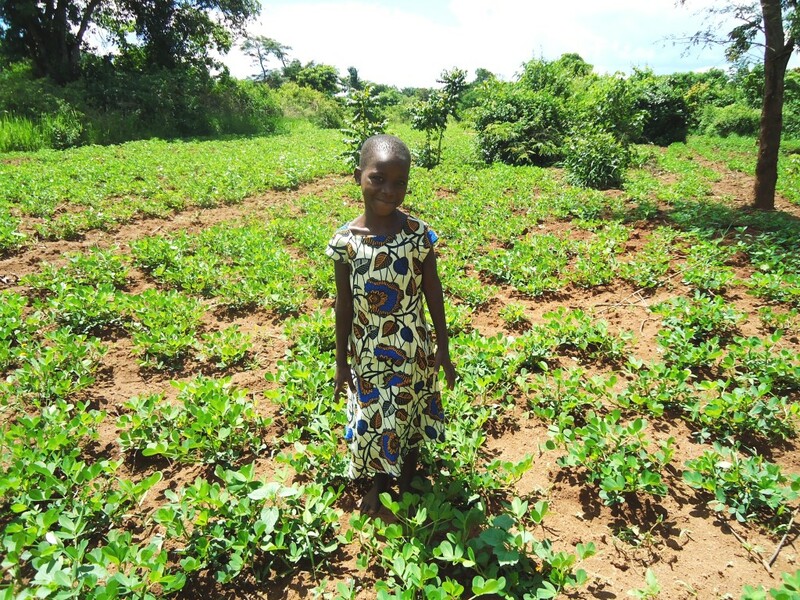 Jesca was also happy since her mother kept telling her that the maize had been given to the family because of her enrolment in ChildFund’s programmes. In addition to providing the seed, ChildFund also trained the family in modern farming techniques to increase crop yield. So not only is this gift improving the children’s nutrition, the additional outputs are also boosting the family’s income, as they now have surplus maize to sell. With the initial proceeds Jesca’s parents have bought other seeds, including ground nuts (peanuts) and eggplant. And, for the first time, they’re been able to acquire other basic necessities like salt, sugar and soap as well as books and school uniforms for Jesca and her siblings. “I would like to wear good clothes and shoes, eat good food and sleep on a soft bed like the children of the rich men in our village,” Jesca confided, pointing to her bed made of reeds. “I would also like to speak good English like teacher.” She dreams of one day working in the medical field. That dream doesn’t seem as far away as it did last year. Jesca’s parents have attended additional ChildFund training sessions to learn how to improve their family savings and to plan better for the future. It’s been a remarkable year of improvements in health, education and livelihood prospects. And it all began with a simple gift of seeds. Development works! Relatively small donations that are spent on practical assistance like seeds can have such a hugely positive effect for families in the developing world.